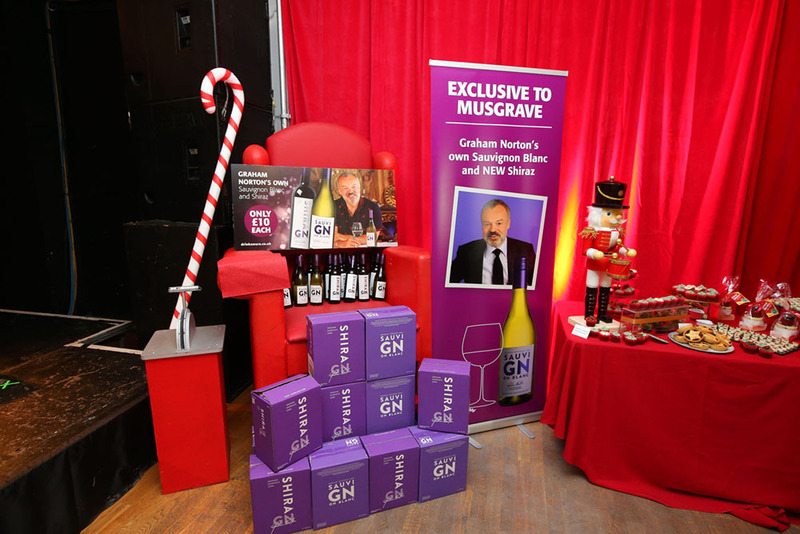 LEADING convenience brand Centra kickstarted their Christmas campaign with the exclusive launch of chatshow host Graham Norton’s Own Wine in Northern Ireland. The announcement that the local retail brands will stock the wine in their stores was revealed at an event hosted at the Oh Yeah music centre in Belfast to showcase Centra’s seasonal range of food. 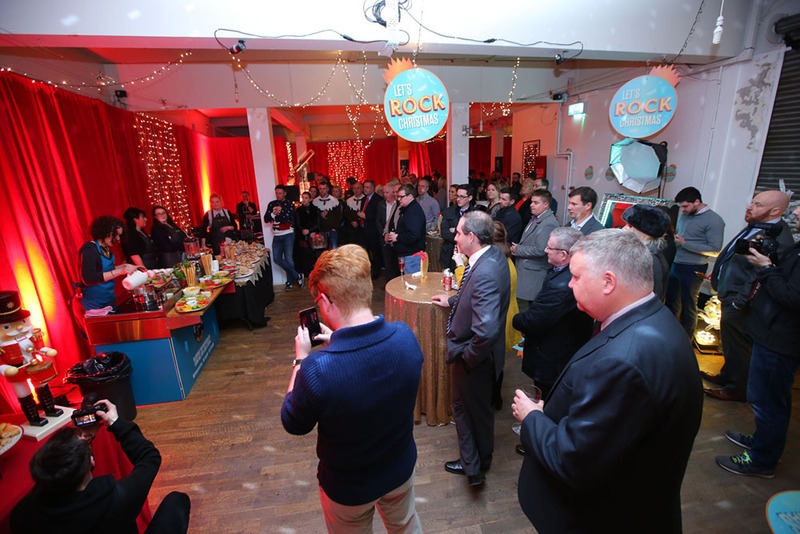 More than 100 media, stakeholders and retailers attended the Christmas themed evening which saw VIP guests sample Centra’s exciting new festive range of fresh, quality, convenience food including party foods and desserts, fresh bakery and special Christmas Gourmet sandwiches. 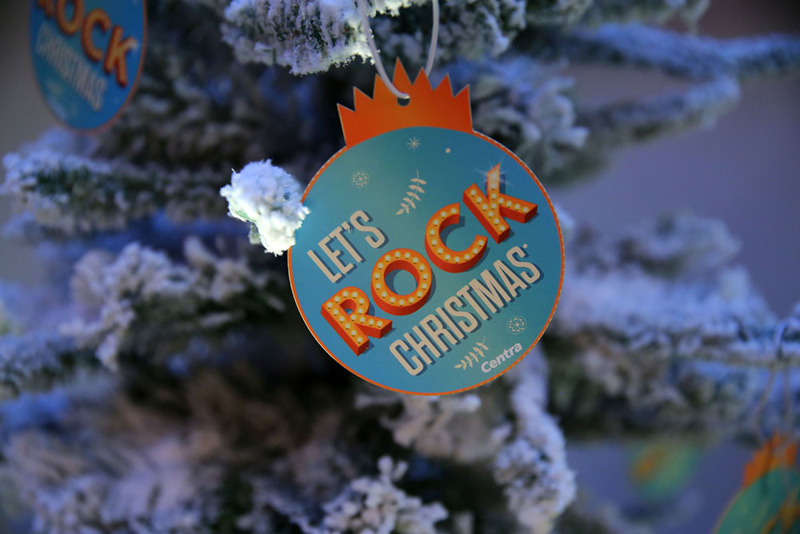 The venue was transformed into ‘a re-tail of Christmas’ as Centra’s ‘Let’s Rock Christmas’ messages of food inspiration, convenience and enjoying the festive season to the full. Nutritionist Jane McClenaghan, who is partnering with Centra, created an inspiring selection of healthy alternatives for the party season. Managing Director, Michael McCormack, said: “We’re delighted that Centra stores have been selected to stock Graham Norton Sauvignon Blanc and Shiraz exclusively in Northern Ireland. “These are great wines for Christmas celebrations and complement our new seasonal range perfectly. The festive season is a key time for retailers and we’ve increased our convenience food offering this year by 25%, to ensure our customers have everything they need for the perfect Christmas,” he continued. “Whether you are cooking from scratch with a Fresh Turkey Dinner and all the trimmings or prefer a special Food to Go Christmas lunch, we have both the range and our Ambassador partnerships to offer recipes, inspiration, and ideas to help brighten up the festive season” Michael added.